Selecting a veterinarian is one of the most important decisions that you will make as a pet owner. When you choose Brewster Veterinary Hospital to be your pet care partner, you can be assured your pet is receiving veterinary care based on the most advanced medical protocols in the Greater Cape Cod Area from a welcoming, experienced and dedicated team. Your pet is a special part of your family. Our experienced team is ready to provide your pet with the highest quality patient care with full consideration of your physical, emotional and financial capabilities. You can rest assured knowing your pet's needs are our top priority. We apply a team approach when providing care for your pet. Whether you are searching for regular wellness examinations, or looking to have a more serious health issues diagnosed and treated, you can be certain that your pet will receive the best aid possible in our state-of-the-art medical facility. 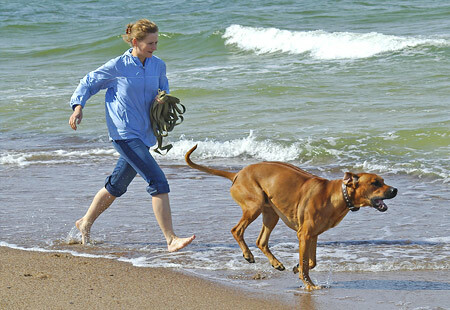 If your pet's health problem requires procedures we cannot perform at our hospital, do not fret; we work together with Veterinary Associates of Cape Cod on more complicated cases such as laparoscopic spay procedures or full ultrasound. The centerpiece of your pet's healthcare plan is regular pet wellness care that includes annual "nose-to-tail" examinations, dental examinations and cleanings, customized vaccinations and parasite prevention. Identifying your pet's health issues before they become serious are the keys to long-term health and keeping your pet care costs as low as possible. If your pet does become sick or injured, our medical team will provide the compassionate and skilled veterinary care your pet needs. Our internal medicine, diagnostic and surgical capabilities means we work quickly and effectively to diagnose and treat your pet while minimizing discomfort. By deciding to make our hospital your pet's primary care giver, you are joining a long line of Cape Code residents who've relied on our hospital's medical team and services for over 20 years. Opened in 1992. 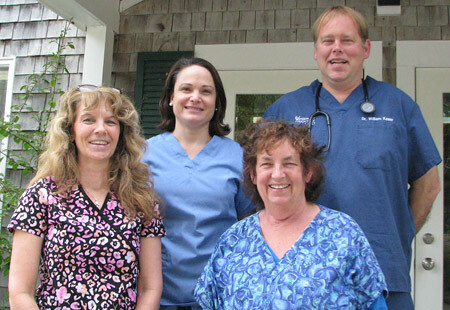 Brewster Veterinary Hospital remains a full-service veterinary hospital serving dogs, cats, pocket pals, reptiles, birds and small farm animals in the Greater Cape Cod Area. Dr. William Kaser purchased the hospital in 2015. He now serves as the hospital's medical director. Behind Dr. Kaser is a staff of highly-trained, compassionate, and hard-working veterinarians and staff, all prepared to make your pet's health their number one priority. Please take some time to read about the services we provide, and learn why you should trust us with your pet's health now and for years to come. If you have any questions or would like to schedule an appointment, please email or call (508) 896-2540.